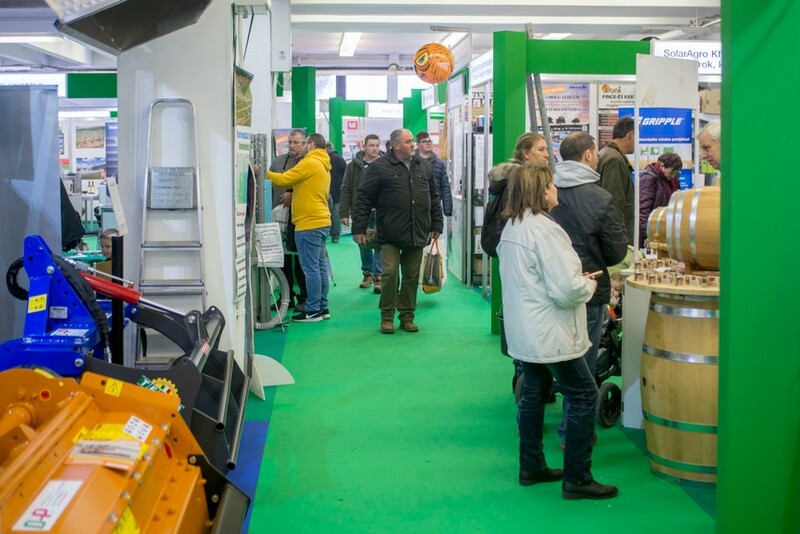 The trade exhibition Hungarian Garden presenting machinery and equipment dedicated for the maintenance of parks and gardens. 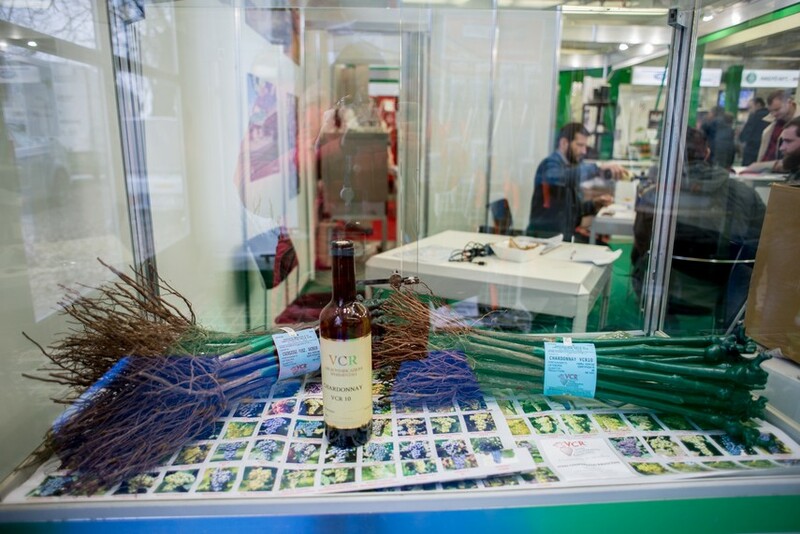 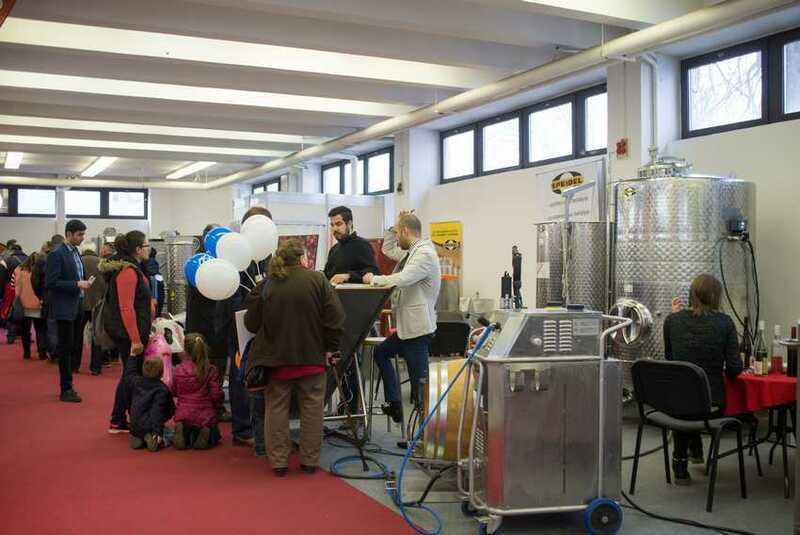 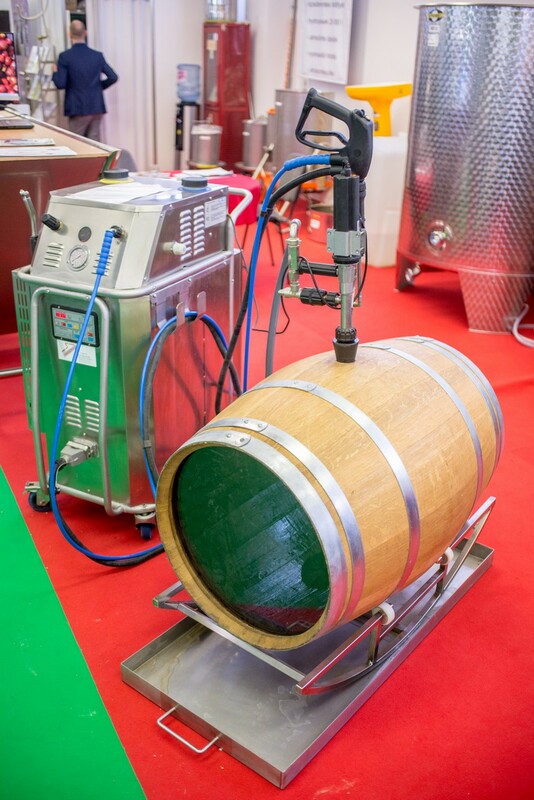 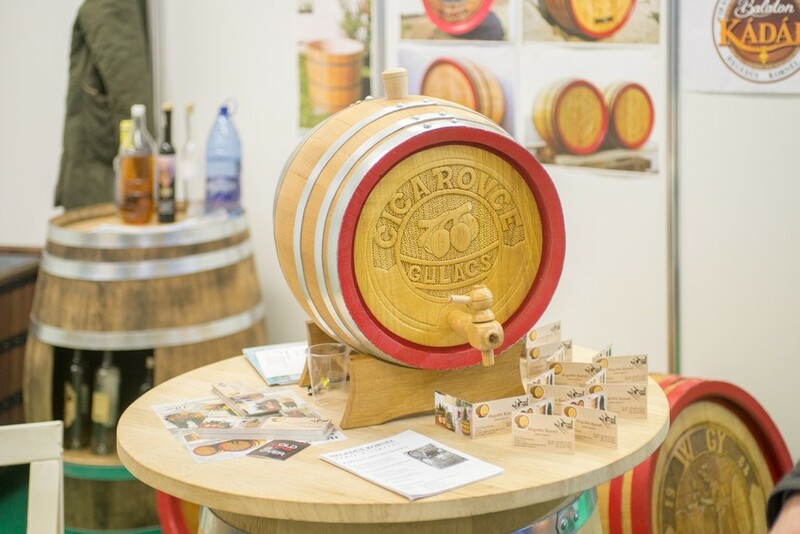 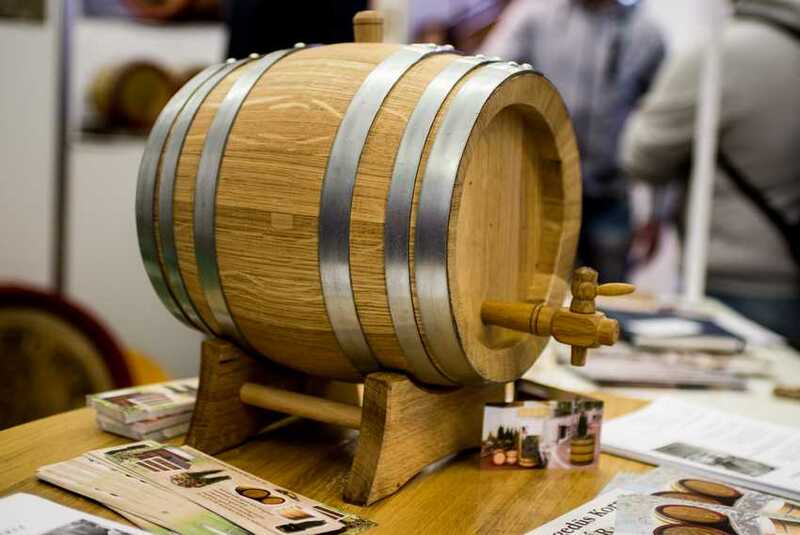 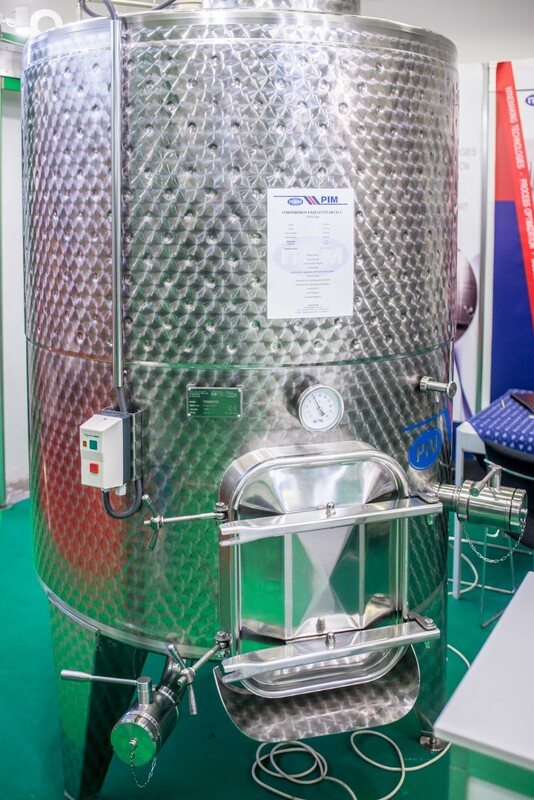 The associated co-exhibitions of Hungarian Garden in the HUNGEXPO Budapest Fair Centre is the Viticulture and Viniculture, demonstrating the background technology of vine growing and wine making, and the most important domestically organised agrarian exhibition, AGROmashEXPO and AgrárgepShow. 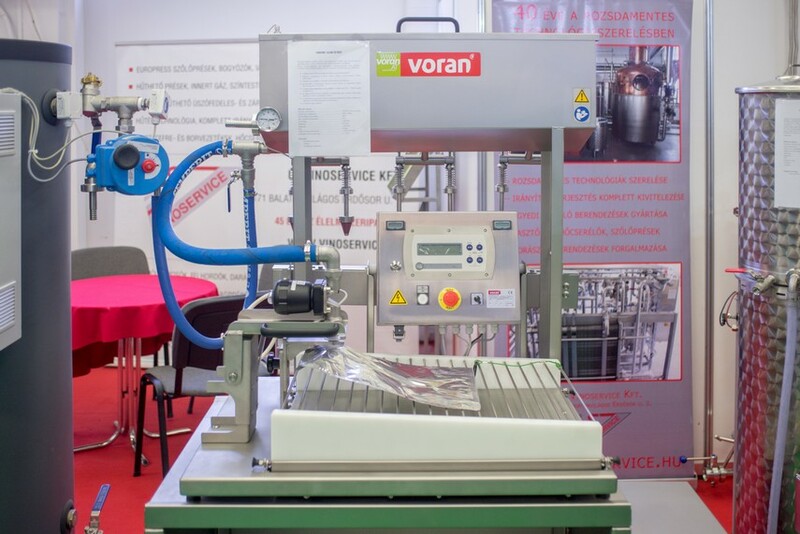 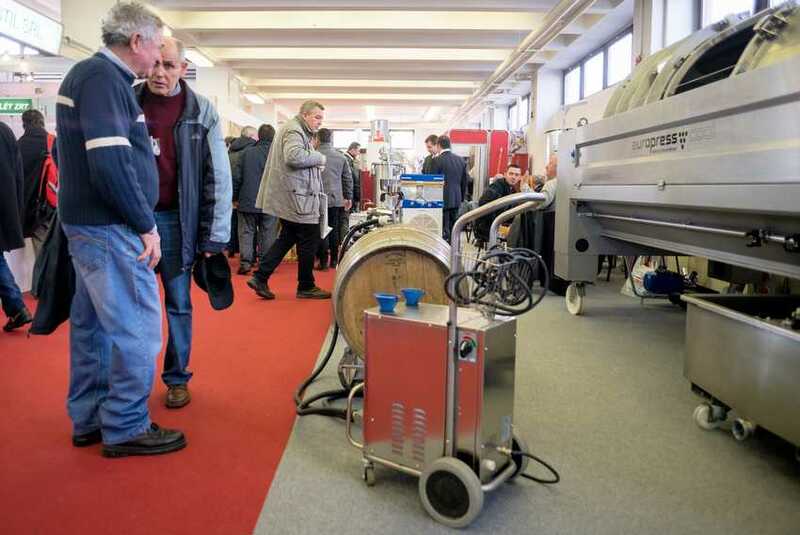 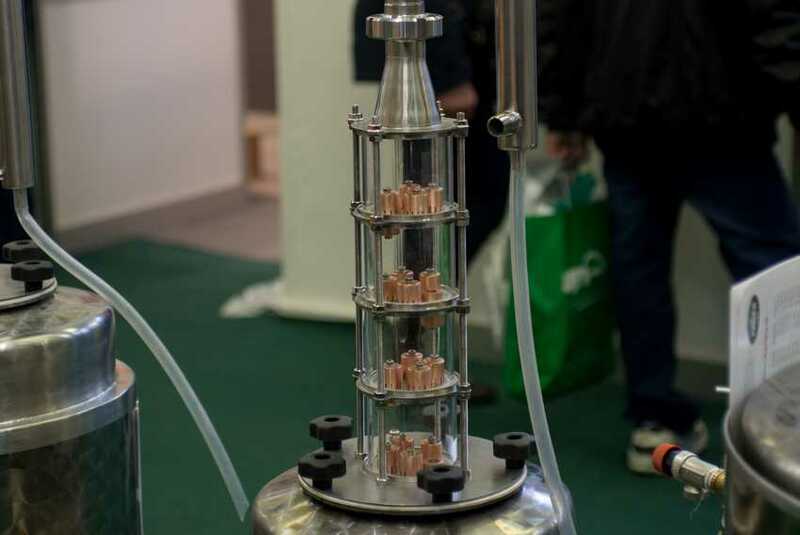 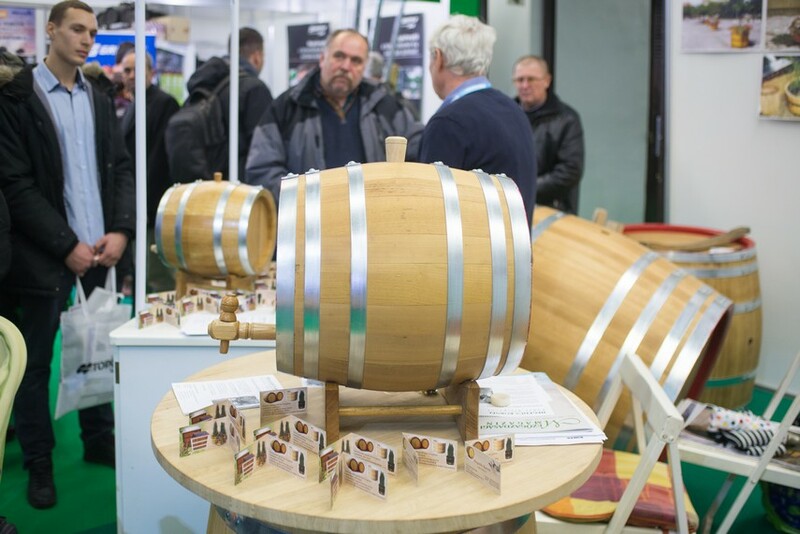 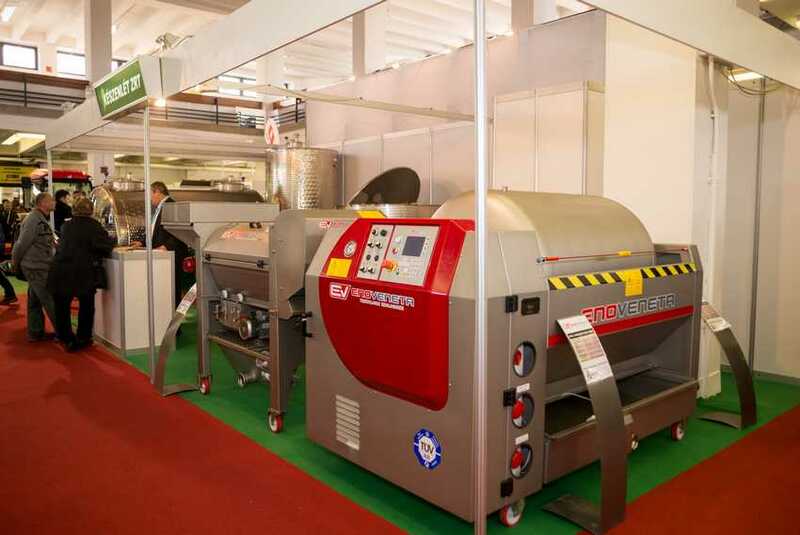 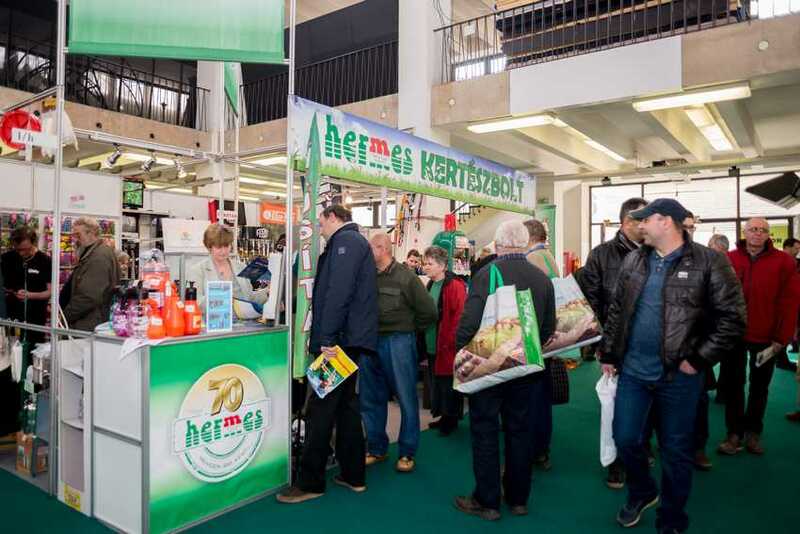 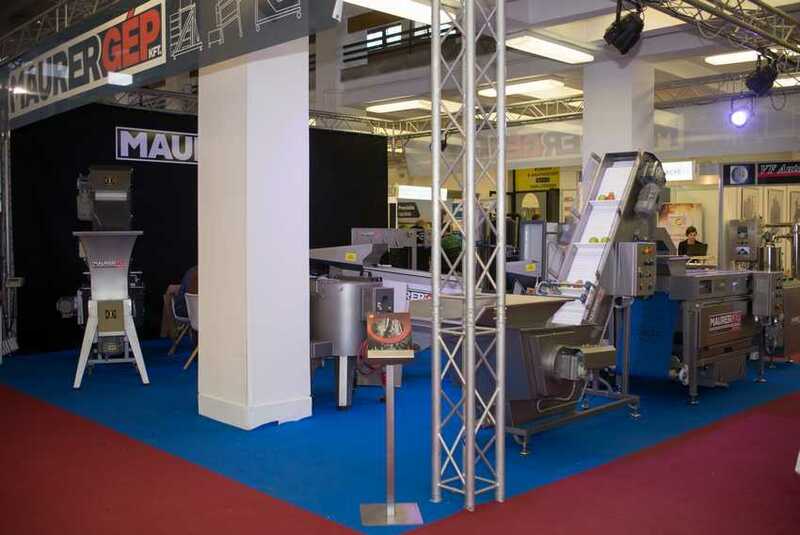 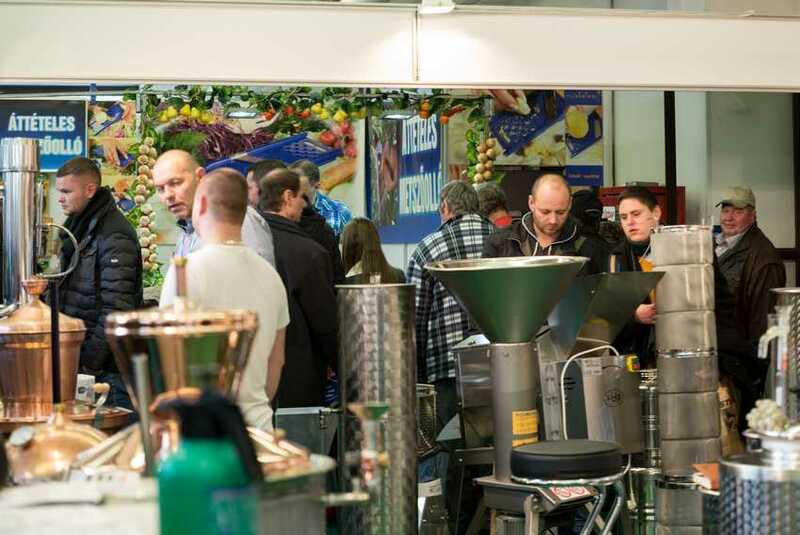 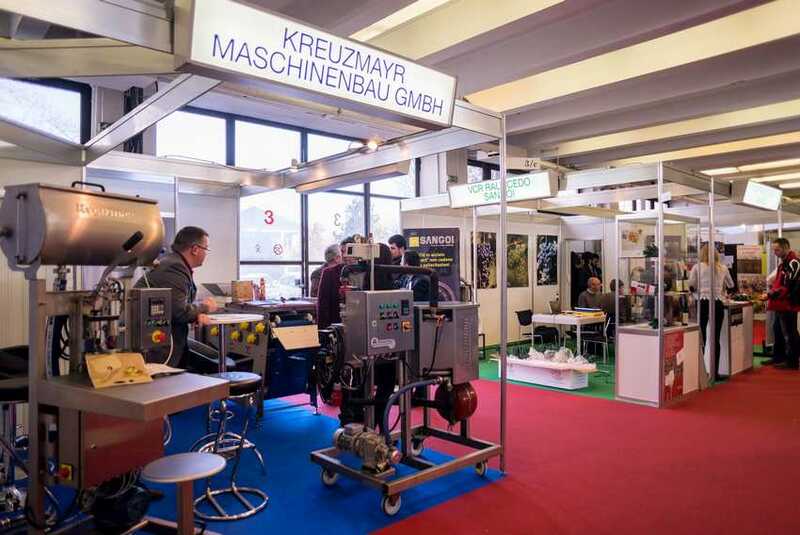 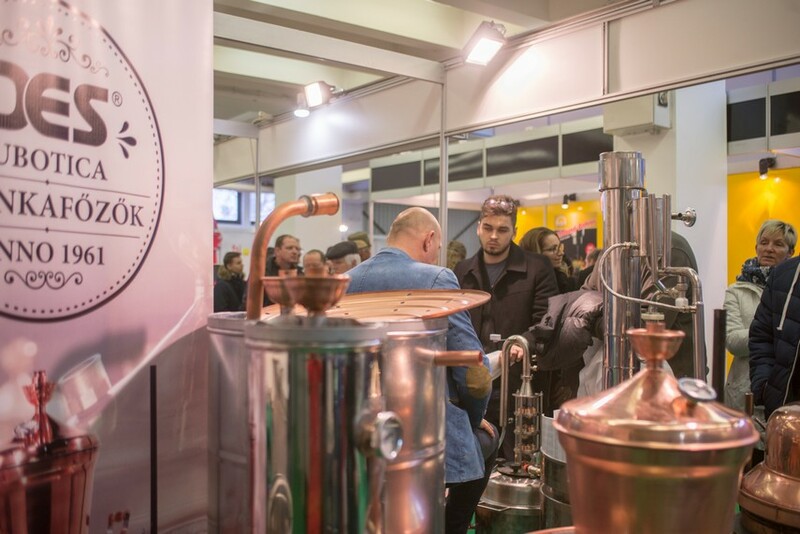 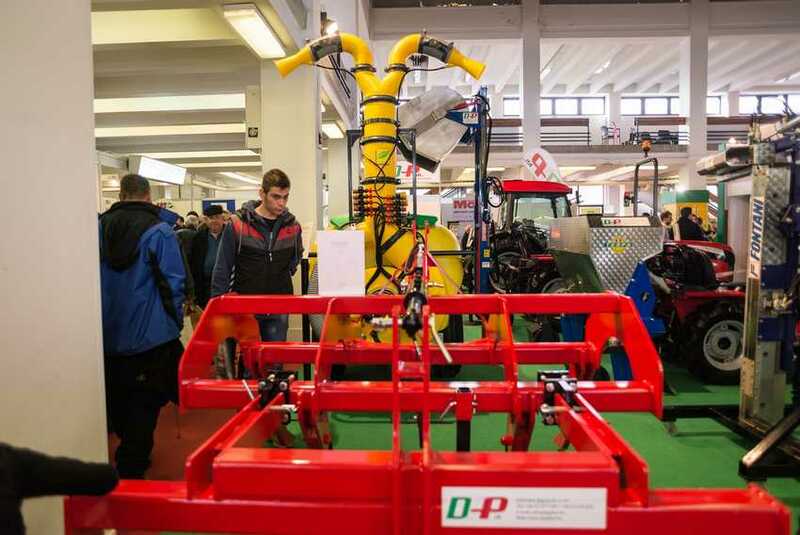 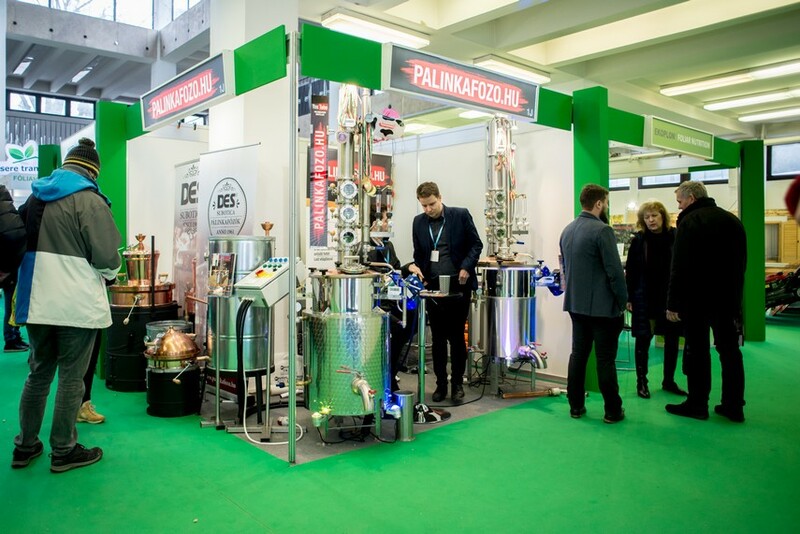 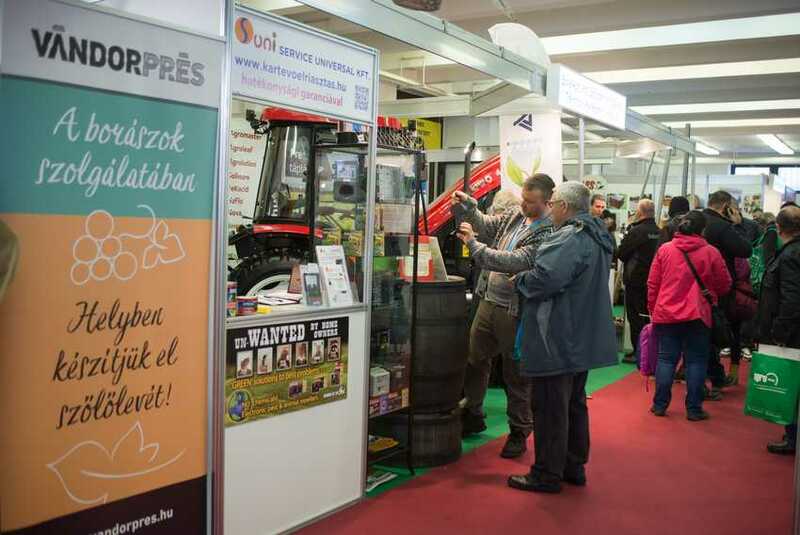 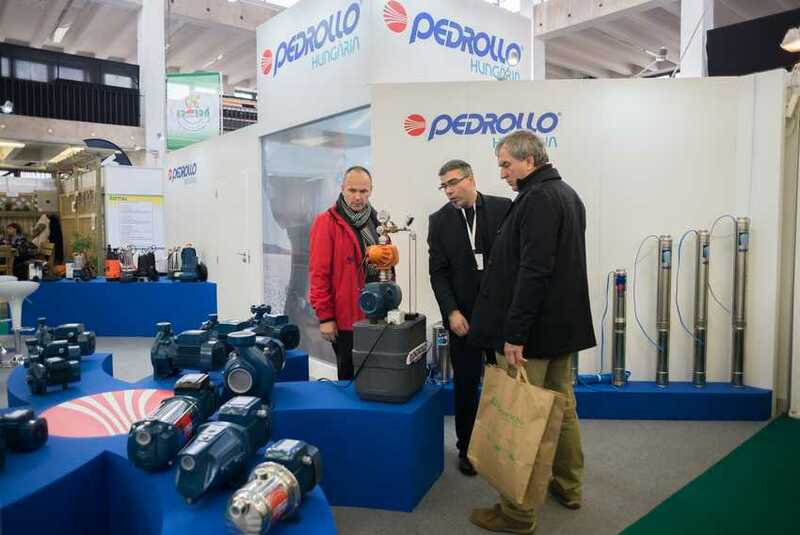 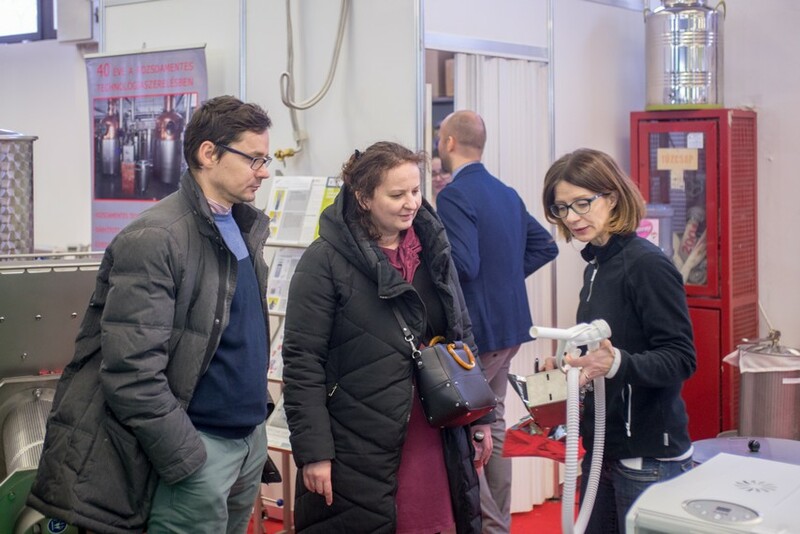 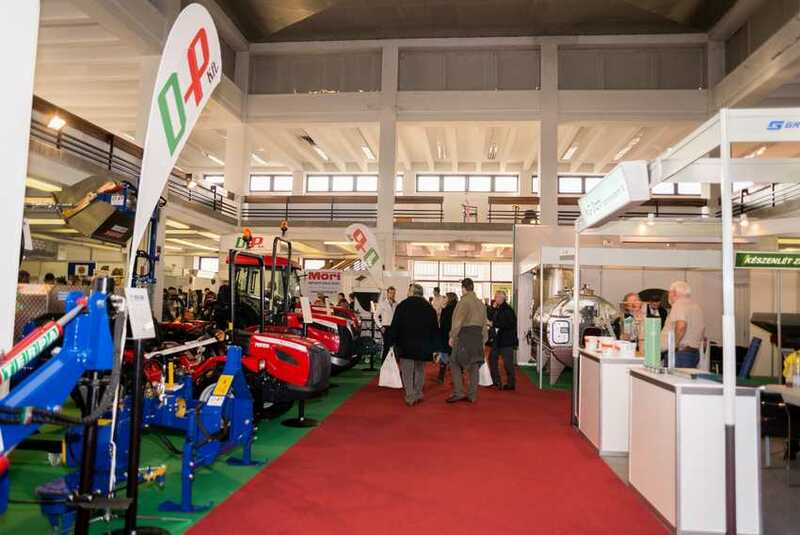 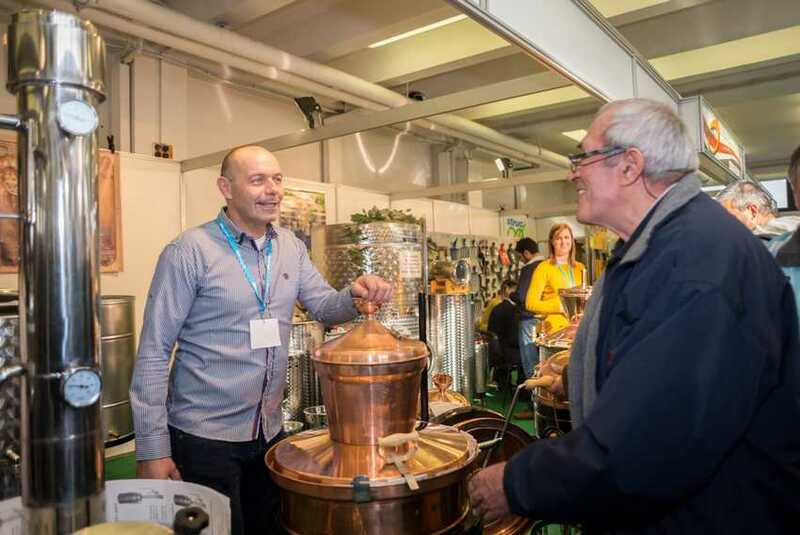 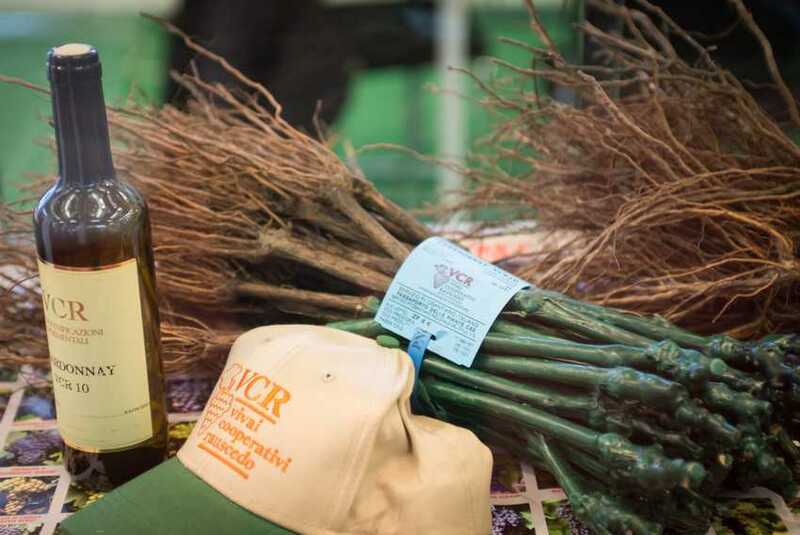 The HUNGARIAN GARDEN trade exhibition lists a storehouse of equipment and technology necessary for the purposes of designing, maintaining and working of gardens, parks, communal green areas. 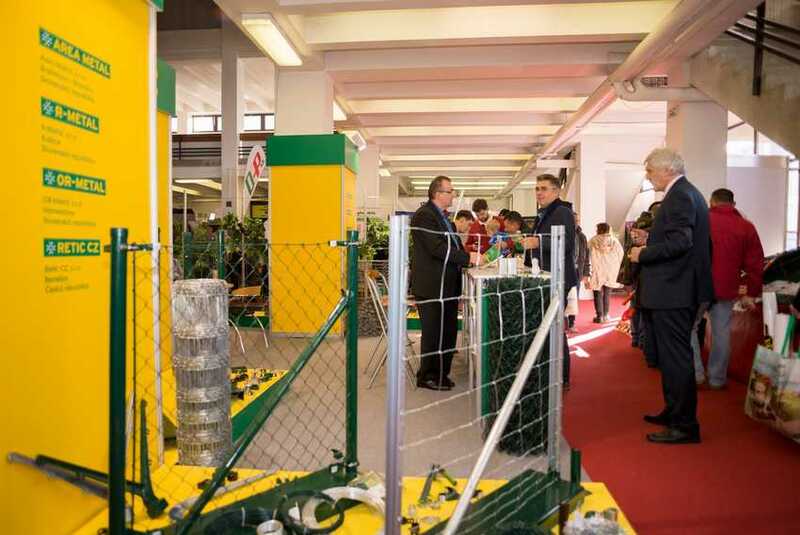 The exhibition thematic covers the professional sector as a whole.